French website Nowhereelse points to new photos that were originally posted on Chinese forum Weiphone. 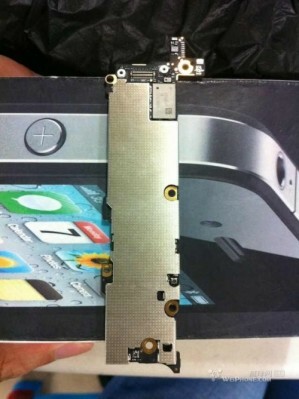 Two photos seems to be the back and front panels of the next iPhone logic board, which holds the processor and a number of support chips for the smartphone. 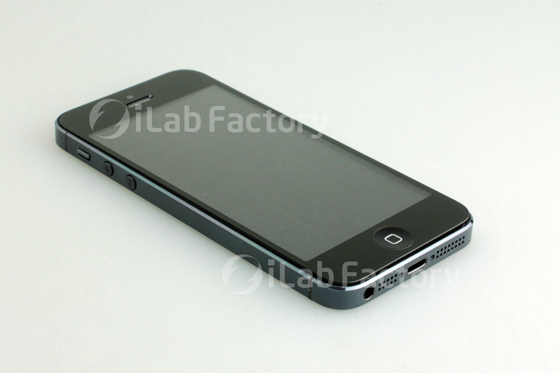 The board is different from logic boards found in both the iPhone 4 and iPhone 4S. New documents revealed during the legal battle between Apple and Samsung by Samsung Chief Strategy Officer Justin Denison show that the South Korean electronics giant had a "crisis of design" when the first iPhone launched in 2007. 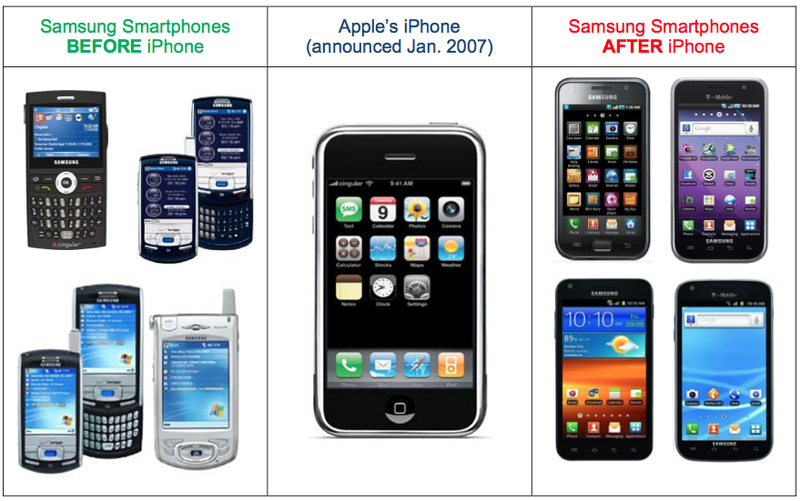 An internal memo telling about a "crisis of design" between the company's products was intended to put Samsung in a positive light became fodder for Apple counsel William Lee and "opened the door" to Apple's questioning. 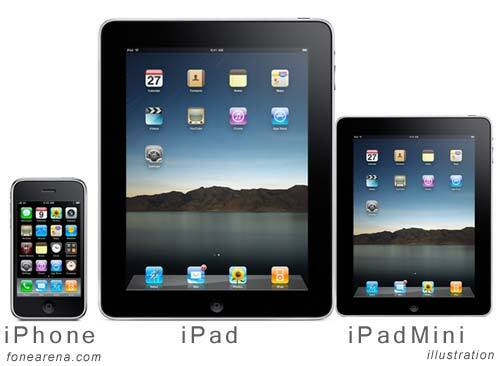 iMore reports that Apple will be moving its entire lineup of iOS devices, including the new iPad, to the new connector later this year. As far as you remember, iMore was the first source to report that Apple will introduce a smaller dock connector with the launch of the next-generation iPhone. New photos of the next-generation iPhone 5 SIM tray have surface online, claiming Apple’s plans to introduce a more compact "nano-SIM" standard alongside this year's iPhone launch. 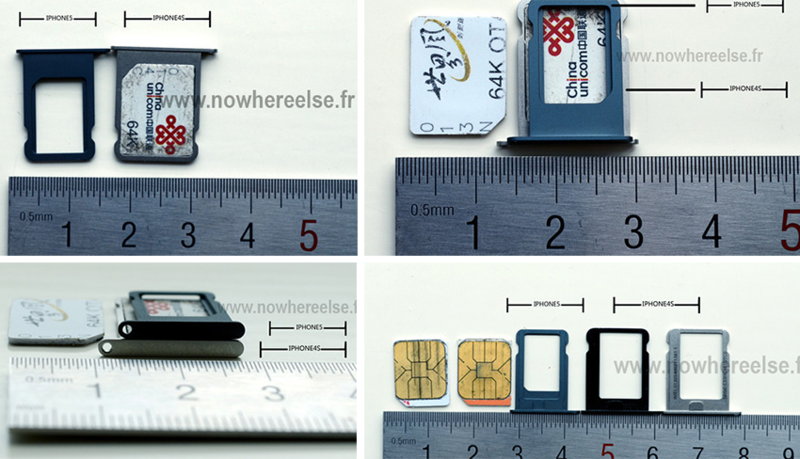 The photos of the empty SIM tray, published over at Nowhereelse.fr, reveal a design that will command roughly 40 percent less internal space when compared to existing micro-SIM cards. Sized roughly a third smaller than existing MicroSIM cards found inside current iPads and iPhones, the so-called nano-SIM design was reportedly modified back in May to address objections on the part of rival handset maker Nokia. Phil Schiller took the stand today, describing Apple's development of the iPhone and iPad at a time when few believed the company could shake up the mobile industry, offering a bit of insight into the history of the iPhone. 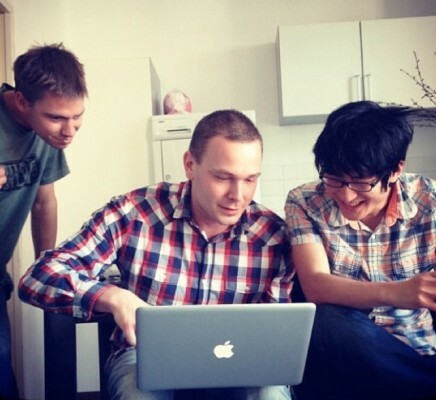 AllThingsD posted a summary of Schiller's comments. 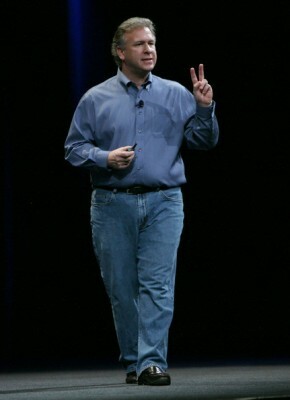 On an earnings call conference in October 2010, Steve Jobs addressed the Android-based competitors of iPad that were appearing on the market, noting that screens of the majority of these tablets were 45% as large as the 9.7-inch iPad display and that iPad has the minimum necessary display for acceptable user experience. Famous hacker P0sixninja has recently announced via Twitter that he has left the Chronic Dev-Team. Just so everyone knows, I'm no longer associated with Chronic-Dev Team. And hopefully by now everyone sees it was never about the money for me. Apple released a new TV ad featuring the iPhone 4S and Siri with Martin Scorsese as a main character, who uses Apple’s revolutionary voice assistant to reschedule appointments, find where a friend is, and see how traffic is in Manhattan. 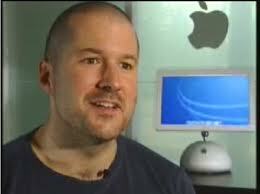 The ad is the fourth in Apple's series of celebrity television ads featuring celebrities using the technology. 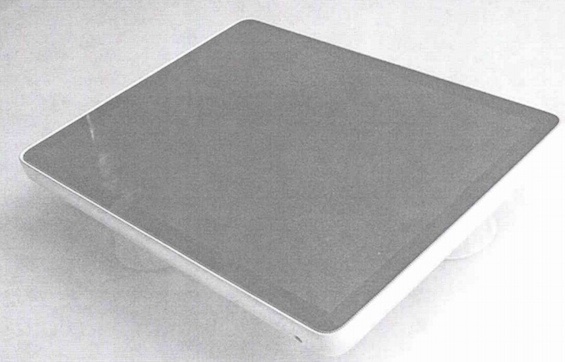 “My recollection of first seeing it is very hazy, but it was, I'm guessing, sometime between 2002 and 2004, some but it was I remember seeing this and perhaps models similar to this when we were first exploring tablet designs that ultimately became the iPad”. Last week we reported that Apple asked EPEAT to withdraw its products from its registry, and said that it would no longer register its devices in EPEAT for evaluation. 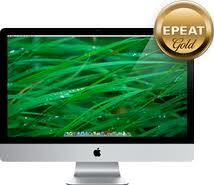 EPEAT assesses the environmental impact of electronic devices and its rating is used by many governmental organizations and corporations as a yardstick for purchases of electronics. 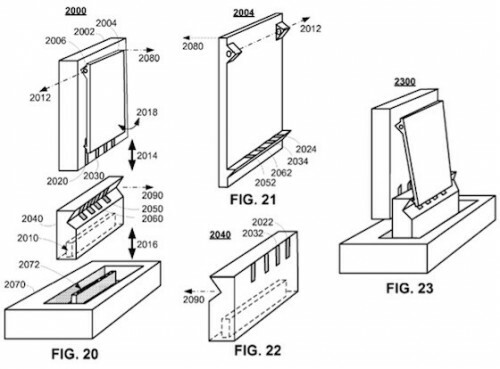 Appleinsider has found a very interesting Apple’s patent that was originally filed in January 2011 and reveals the company’s interest in using the iPod nano's clip as a charging and docking mechanism. Apple wants to eliminate the need for a dedicated docking port on the bottom edge of the device.